A reader from South Korea sent in the following information, in the hopes that it will reach others in his country interested in the traditional Rite. 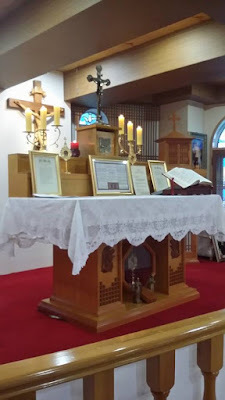 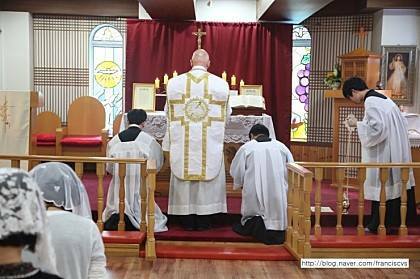 The Traditional Latin Mass is usually celebrated every third Sunday of the month in Gunpo City in the Oratory of St. John’s House of the Paris Foreign Missions Society, located at 915-15, Dang-dong, Gunpo City, Gyeongi-do Province. 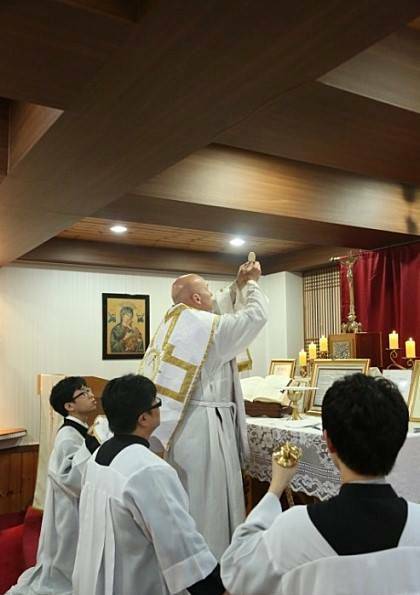 The Mass this month will be celebrated on Pentecost Sunday, May 15.